This is a collaboration with Tom Carrico at ARGO. 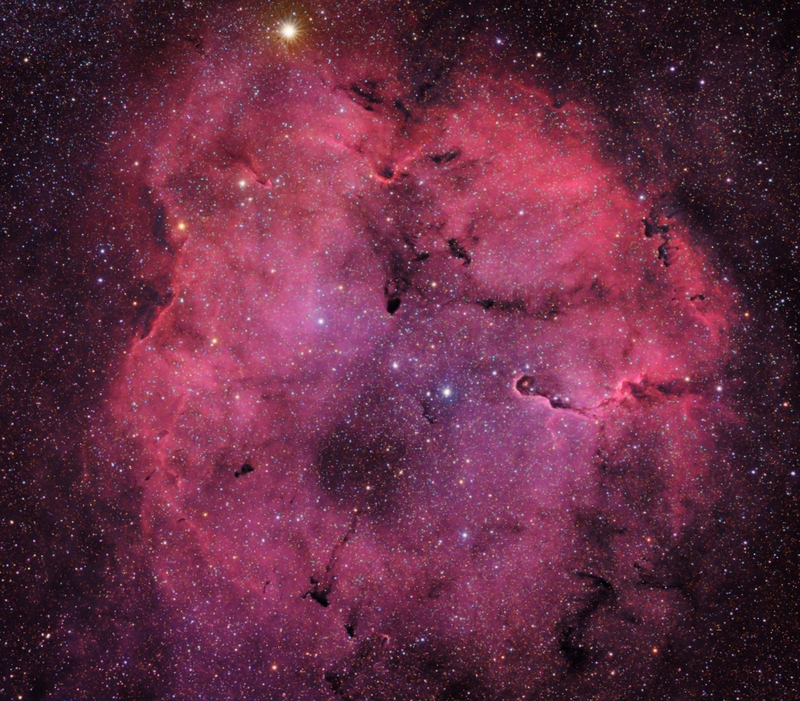 Tom took 5 hours of Astrodon 6 nm H-a with an ST2000XM and 180 mm Nikon lens. I took the RGB and processed the image. It is interesting to compare this image with the narrowband image taken only with H-a, OIII, and SII.